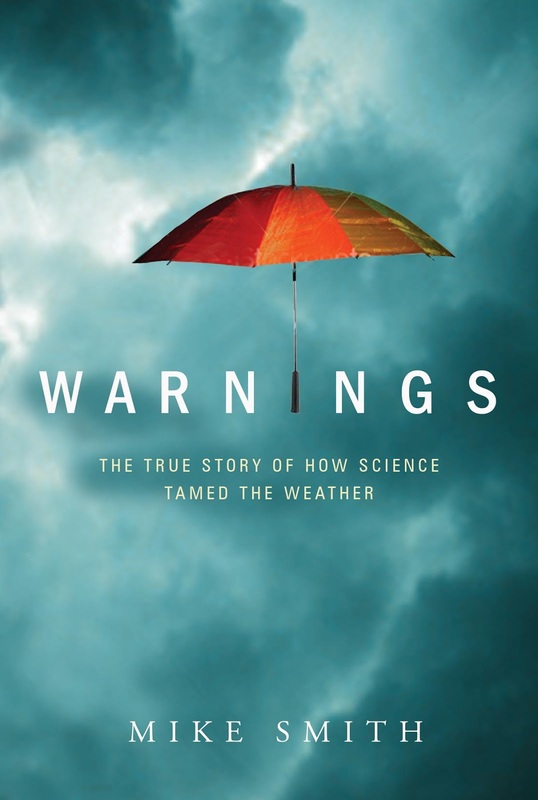 ...to have been interesting and informative, I'd like to modestly recommend my book, Warnings: The True Story of How Science Tamed the Weather. Unrelated note. I received your Warnings book on my birthday last Friday. My chores went unfinished, but the book wasn't. Amazing work. 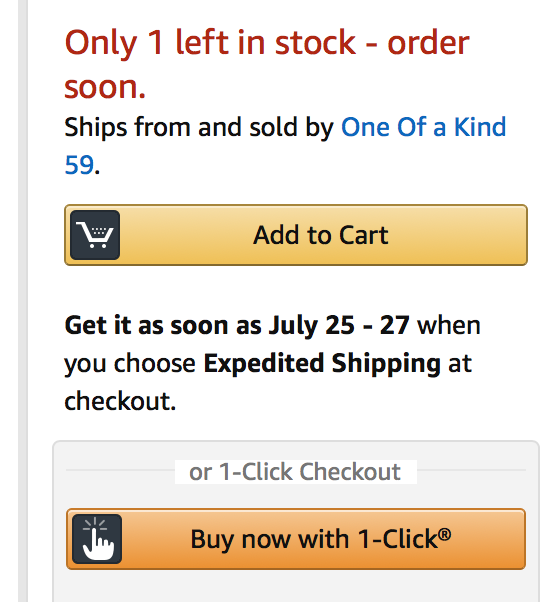 There is a bit of a glitch at Amazon in that one of the third party sellers has put its name above the "buy" buttons. 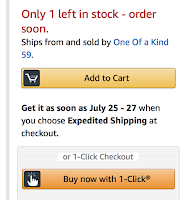 I'm nearly certain that if you use the "1-Click" button it will come from Amazon and it will receive free "Prime" shipping. Or, you can order from Barnes & Noble, here. Or, you can buy it from your local bookseller. Book sales are always appreciated! This blog has no advertising because I want our readers to focus on the content and not be distracted by ads.